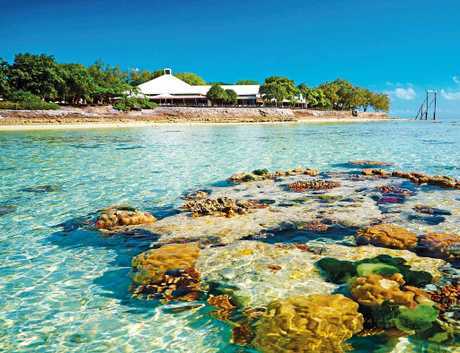 ISLAND JEWEL: Aldesta Hotel Group has upgraded the facilities at Heron Island Resort since purchasing it in February, 2017, and has plans to revamp Wilson Island. 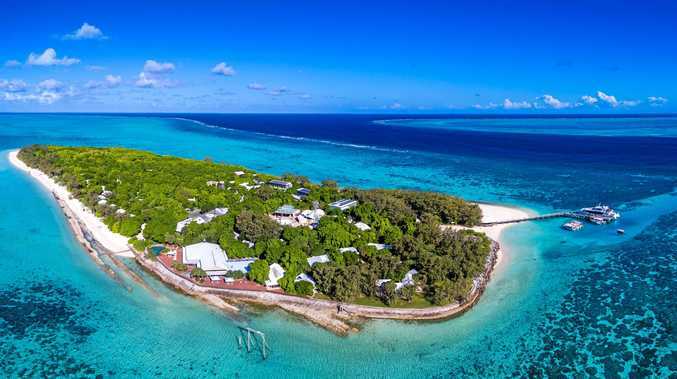 A CANADIAN hotel company is splashing millions of dollars on improvements to Heron Island Resort and hopes to reopen Wilson Island as an exclusive holiday destination. Heron Island Resort general manager Tony Barradale said visitors to the eco-friendly resort had noticed upgrades made in December by owners Aldesta Hotel Group. Mr Barradale, also Aldesta Hotel Group Australia vice president, said the work had helped lift the Southern Great Barrier Reef resort's TripAdvisor rating and improve visitor feedback. Mr Barradale said upgrades to "back-of-house" facilities had included sewerage, desalination and power generation. He said work would shift to upgrading the hotel's 109 rooms. "It's an older resort, and being on an island, the environmental elements are very harsh," Mr Barradale said. "Our approach has been to get the basics and essentials right before we start on the presentation of the rooms. "And I'm pleased to say we're in that position now." Aldesta Hotel Group bought the resort as its first business venture in Australia in February, 2017. In February this year, the company's vice-president Stuart Hammond revealed to The Observer the company's plans to reopen the abandoned Wilson Island resort. The island is a 45-minutes boat trip from Heron Island and has been closed for at least five years. Its 12-guest accommodation was once recommended by upmarket magazine Conde Nast Traveller as one of the best island resorts on the Great Barrier Reef. 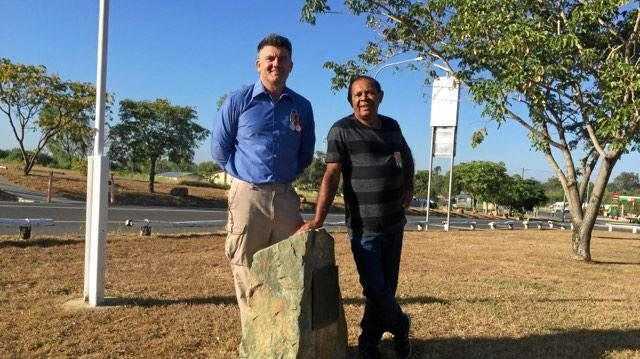 Aldesta had initially planned to reopen Wilson Island this month but Mr Barradale said the company was still committed to upgrading the island's facilities back to what they once were. He said Aldesta expected to spend $1.5-2million on the rejuvenation project. "Because it was abandoned several years ago we need to reinvest in all new equipment and sewerage treatment and solar, which requires careful consideration and working with the Great Barrier Reef Marine Park Authority and the Gladstone Regional Council," Mr Barradale said. He said Wilson Island would be a "unique, barefoot experience", with an emphasis on the natural beauty of the environment and the Great Barrier Reef. "We are 100 per cent committed to making Heron and Wilson islands the true jewels of the Southern Great Barrier Reef," Mr Barradale said. Amid concerns for the Great Barrier Reef's health, the GM stressed that the southern end of the largest living organism was doing well. "There's constant chatter about bleaching but that's focused almost entirely up north," he said. "I think that's a very big message that we want to get out there."